12. Mix together all ingredients mentioned under ?To prepare the marinade? and make a thick paste, marinate the chicken and keep it for 30 minutes. 13. Crush together shallots, dry red chilli, and garlic, curry leaves and keep aside. 14. 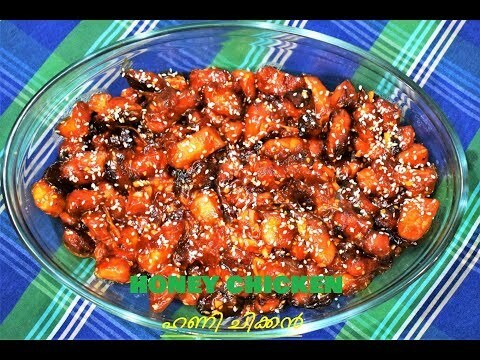 Heat oil in a pan and deep fry the chicken pieces. To the same pan (remove the excess oil) add the crushed shallot mix and saute for 2-3 minutes or until the onion turns brown. 15. Add red chilli paste, soy sauce, salt and saute for about 2 minutes. 16. Now add the fried chicken pieces and mix well. Cook for 2 minutes and remove from the fire.